The Belgian Sheepdog is also known as the Belgian Shepherd Dog, or Chien de Berger Belge. It is a breed of moderate-to-large-sized dog. It emerged in Belgium and is thus similar to the other sheep herding dogs which come from that region. 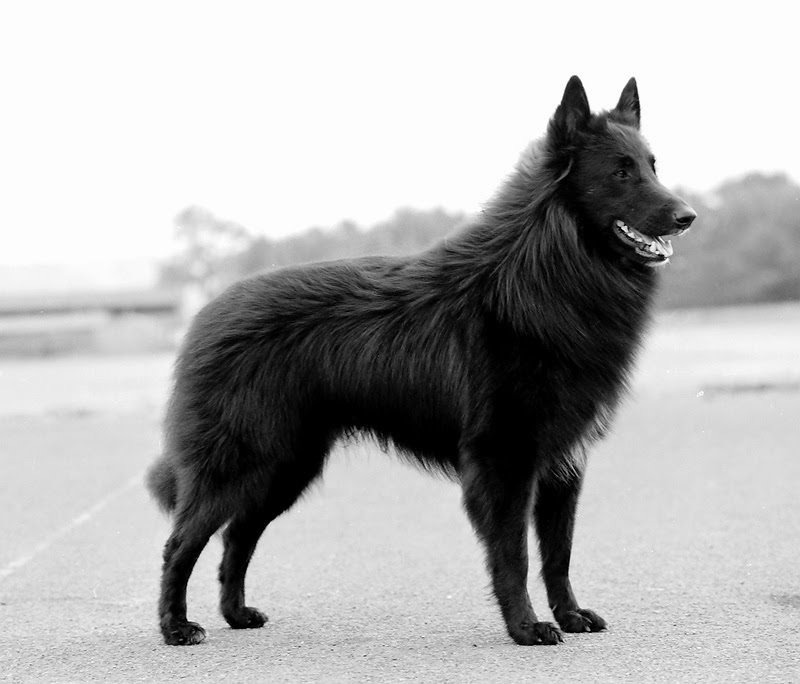 These may include Dutch Shepherd Dog, the German Shepherd Dog, the Briard and others. This breed does extraordinarily well in herding and guarding. It is a bright and loving breed which performs best in the country environment, but can also do well in home life. This may also be used as a guard dog because of its protective instincts. Their average life span is about 13-14 years of age. These dogs are generally healthy and thus do not have any major health concerns. However minor concerns include epilepsy, allergies, eye problems, extreme behavioral fluctuations, and sometimes hip dysplasia and elbow dysplasia. This breed may become obese and lazy if overfed.